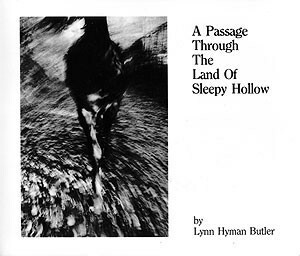 Photography of current landscape in France incorporated with archival photographs of atrocities that took place in that landscape. 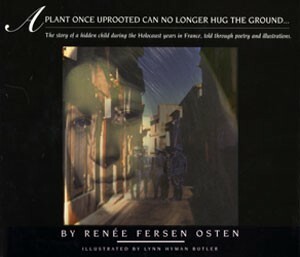 The story told in poetry by a survivor of the Holocaust remembered from the mind of a seven-year-old child whose life was overturned by the horror of World War II. 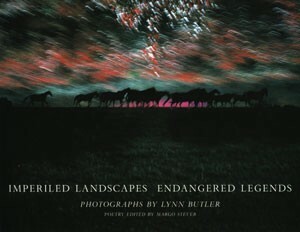 En exquisite chronicle of impressionistic landscapes taken from horseback by photographer Lynn Butler accompanied by 18 selective poems about horses and 75 illustrations. 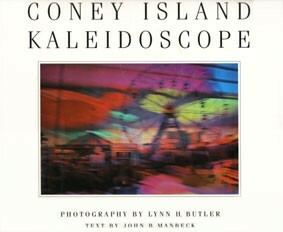 "...Transferring the photographic medium to respond to the environment..."
80 Images taken of Coney Island take an affectionate and unique view of this remarkable melting pot of American life. 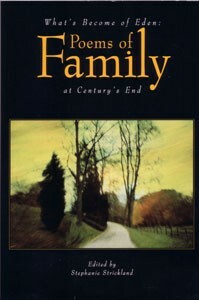 Many of the images are taken on the move creating sensitive colorful imagery with a highly impressionistic quality text by historian John Manbeck. 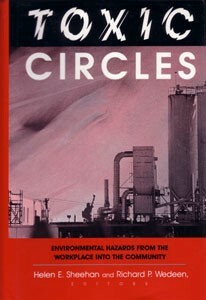 The book focuses on New Jersey, the heart of industrial America where three centuries of experience with occupational and environmental disease offer hard earned lessons to the rest of the country and the world. 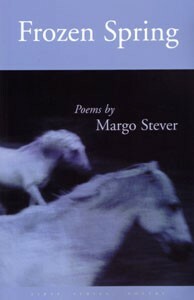 A collection of poems edited by Stephanie Strickland.